There’s no doubt about it: if you want to improve conversions on your site and in your marketing, urgency’s one of the most important tactics to master. We all know it works. Black Friday and Cyber Monday sales bring huge returns – more than $50 billion in 2017 – because once those deals are gone, it’ll be at least a year till something just as good comes along. In this article, we’re going to explore how to create urgency in marketing so you can increase leads and sales. If you’re looking for a quick and easy trick to optimize your conversion rates, urgency is a great place to start. The reason why we all feel the urge to grab those deals is psychological. There are two factors at play. First, urgent situations push us to act, either to prolong positive emotions and reduce negative ones. That’s just the way we’re wired. Second: Urgency also evokes loss aversion, which marketers call the fear of missing out (FOMO). We don’t want to miss a great opportunity, especially if others are grabbing it. In both cases, we can’t help feeling the urge to go for it before it’s too late. There’s one more important factor, though: the product or service has to be useful, important or valuable, otherwise the technique will fail. If people don’t want what you have to offer, using urgency won’t help. Now, let’s get to the tips. We’ve divided them into message design, message context, and message delivery. First, let’s look at how to create a sense of urgency in writing and designing your message. From language use to personalization and imagery, these tips will help you master this important strategy. A scientific study into urgency shows that when people see urgency as a manipulative tactic, it’s much less effective. If everything is always on sale and about to run out, pretty soon your visitors will stop believing your urgency claims. You’ll lose their trust, which will make it even harder to market to them in the future. Instead, keep it real, and use urgency and scarcity in moderation. Then your customers will trust you, and look forward to your next offer. Wondering how to create urgency without being pushy? One key part of this is the language you use. The right phrases and expressions can create an atmosphere of urgency and scarcity, and they’re the words you see around you every day when someone is offering a sale. Some of these overap, but you get the idea. Check out our ultimate list of 700 power words for more examples and inspiration. Related to language, it’s essential to get your call to action (CTA) right. A good CTA will inspire visitors to take action and click to take up your offer. That’s why it’s so important. 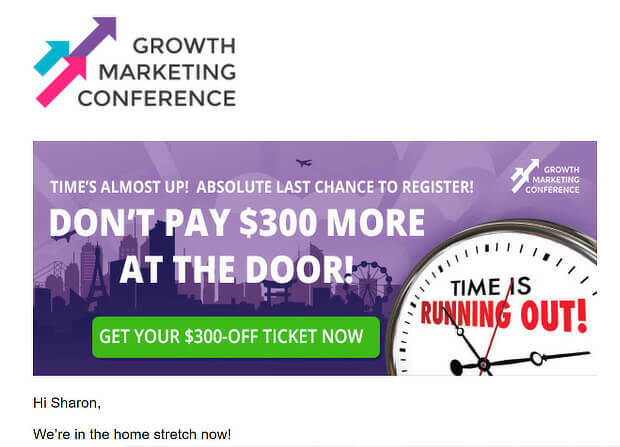 One way to create urgency with your CTA is to pair active words with some of the urgent words we saw in the last tip. These CTAs work well both on your site, and in your email marketing copy. For more on nailing the CTA, read our guide to creating the perfect call to action. Wondering how to create urgency in email marketing? If you’re marketing your offer via an email newsletter, there are two key areas to get right so people open your emails. First, there’s the subject line, which tells people what your email is about. Typically, when you’re showing urgency and scarcity, the email subject line will mention the sale, or will tie into the reason for the sale in some way. In the example below, some subject lines use Black Friday messaging, while another looks ahead to Christmas with “Santa came early” messaging. Since most people are already primed for great, time-limited deals at this time of year, that may be enough to get people to open the emails. But some people need more, and that’s where the preheader text (the bit that you see in your inbox next to the subject line) comes in. The preheader text is another chance to use urgency words and help people want to buy. A good preheader summarizes what’s in the email or adds more context so people want to read it. In our example below, the pre-header text is used to confirm there’s a deal and to make subscribers feel included with a sneak peek. 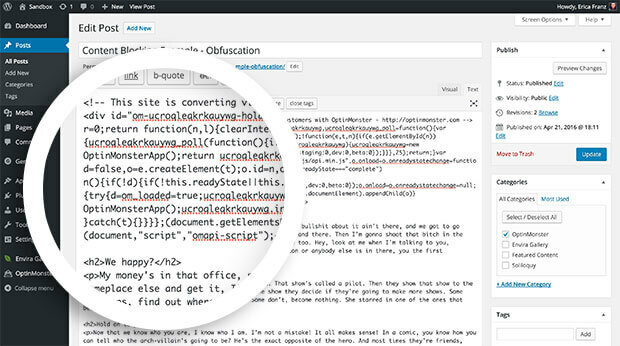 Here’s how you edit preheader text in MailChimp. And you can improve your email subject lines with this in-depth guide. Personalization has become a huge marketing trend, and it goes way beyond using your subscriber’s first name in email marketing. Sure, people will pay attention to their own name, but beyond that, you’ll have more success if your urgent offers are tailored to what your visitors and customers are already interested in. Major online retailers do this all the time by showing you products related to what you’ve already seen. And if they can highlight scarcity and urgency at the same time, that makes the case to buy even more compelling. You can also make marketing personal with OptinMonster. Say your subscriber has shown an interest in travel in South Africa. You send an email with a link to a page where you’re offering a deal. Then you can combine page-level targeting and Smart Tags to create an urgent offer tailored to that visitor. To use page-level targeting with OptinMonster, follow our instructions for creating your first campaign. Then navigate to Display Rules » Who should see the campaign? » Visitors browsing specific pages, and enter the URL of the page where you want your offer to appear. And here’s how you implement Smart Tags with OptinMonster. FOMO – or the fear of missing out – is another type of urgency that’s known to push people to act, because we’re hardwired to hate losing out and to want to win. 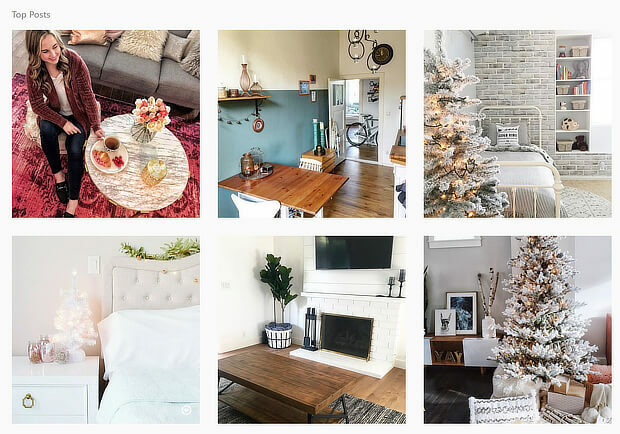 One way to use FOMO in this social media era is to lace your marketing with user-generated content (UGC). When customers see others using your products and services, and getting a great deal, it makes them want to do the same. In fact, 68% of millennials will make a purchase in an effort not to be left behind by their peers. Marketing Land gives another example of how to create urgency in sales by using large numbers that function as a form of social proof. Some customers are driven by promised results, and if the numbers look good, that’s enough of an incentive to take the deal. 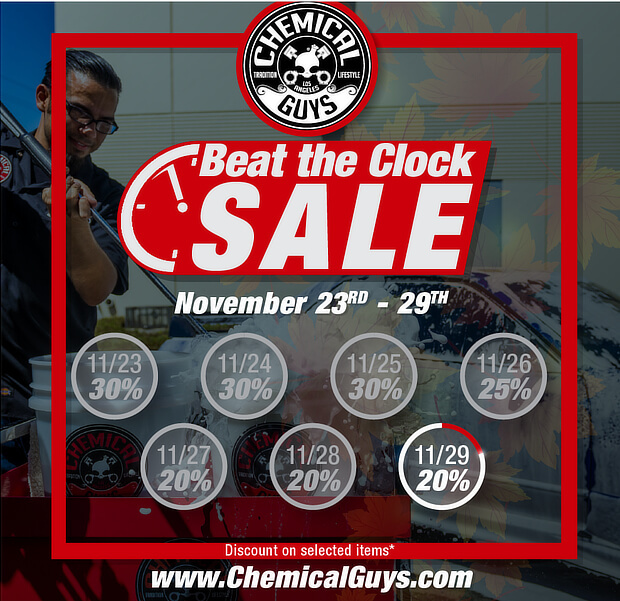 Those big red SALE signs you see everywhere on major shopping days don’t just happen by chance. Red creates urgency and can lead consumers to make an impulsive decision to buy. 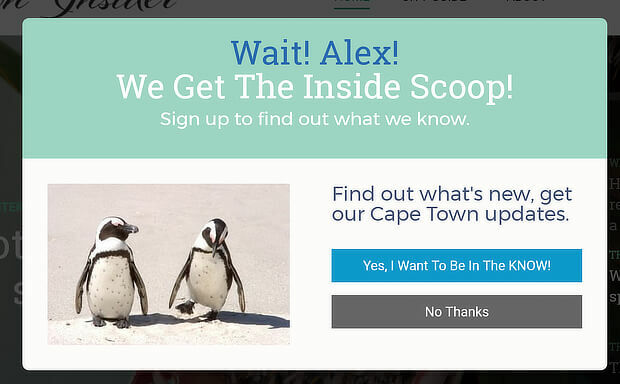 Use contrasting colors for your CTA buttons to inspire subscribers and visitors to take action. In the last section, we saw how to create urgency with language and message design. Now, we’re going to look at some of the ways to ramp that up in your onsite and email marketing. 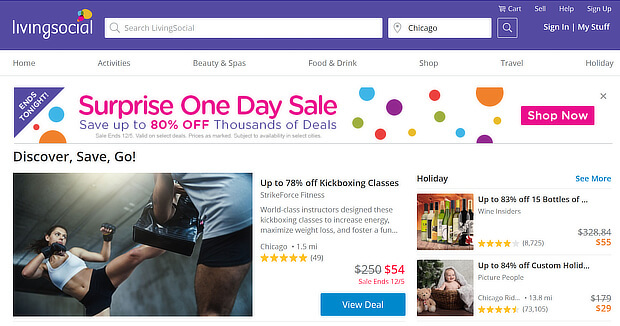 While our examples are taken from websites, these sales will also be highlighted in email and social media marketing. If lots of people are going for the same deal, that automatically creates urgency. So show how popular a deal is or how many people are competing for it to up the ante in terms of urgency. 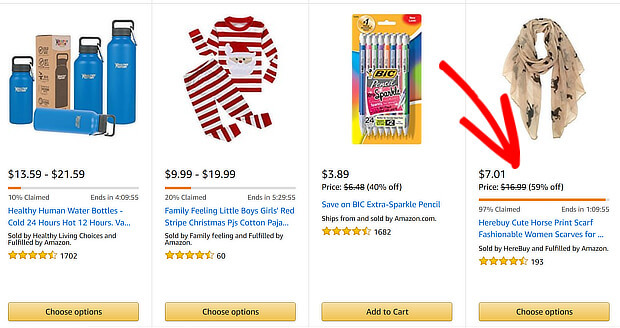 For example, Amazon makes some deals available only to a certain number of people. On site, it shows the takeup percentage for each deal. So when more than 90% of the allowed numbers have taken it, that makes it more urgent for the rest. Booking.com uses a couple of techniques. For example, when looking at some hotels, it’ll show which ones are the best deals with a button saying “Great Value Today”. Even if you already have a time-limited offer, you can create even more urgency in marketing with different sale types that offer something extra to those prepared to move fast. When considering how to create urgency in marketing, think about deliver options for the products you’re selling. Highlighting these can help to trigger FOMO, underlining the need for urgent action. If customers have to purchase a certain amount to get free shipping, you can show that, too. Free shipping is one of the most important incentives for customers, so this can help them make the decision to buy enough to reach that goal. You know what makes getting a deal even better? Knowing that you’ve gotten access to something not everyone can. Exclusivity is proven to drive sales, and can be a big part of using urgency in marketing. It’s another way to trigger FOMO, and it works. When you make your customers feel special, you get more sales. Use subscriber-only messaging in your email marketing and other marketing to create urgency. As Forbes explains, this technique is about capturing attention to prime people to be receptive to your offer. 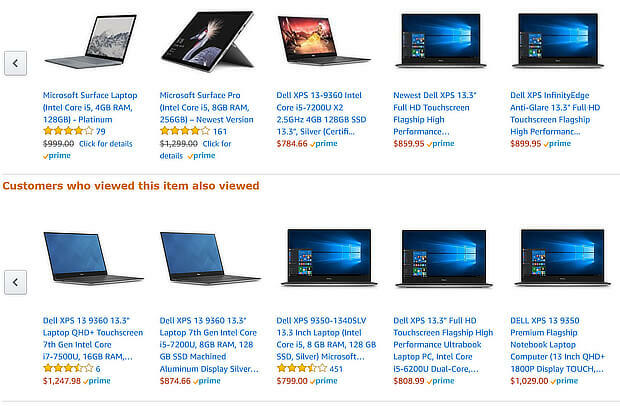 For example, when retailers show what other people viewing the same item have bought, they’re using pre-suasion to prime you to buy one of those items. Now, let’s talk about how to create urgency on your website. You can do this on your own site by creating a countdown timer campaign with OptinMonster. 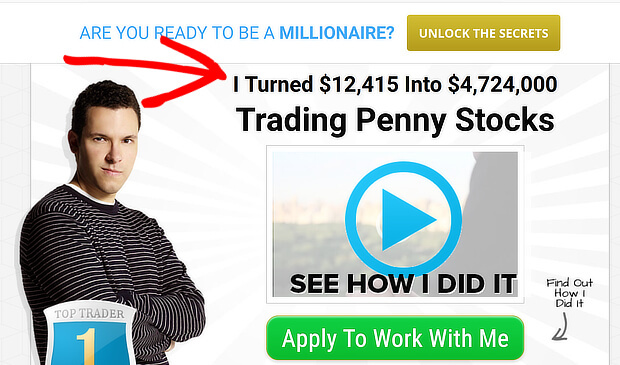 One OptinMonster user gained an additional $23,700 in sales by using a dynamic”evergreen” timer. As we’ve said, lack of availability is one way to highlight urgency. To do that with content, you can gate it to make people more interested in seeing what’s behind the curtain. 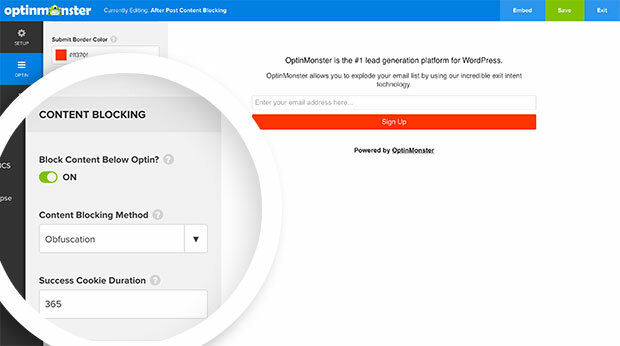 You can turn any piece of content into gated content with OptinMonster’s content lock feature, which has doubled conversions for one OptinMonster customer. To create urgency with content locking, follow our guide and create an inline campaign. Then go to Optin » Content Blocking and configure it to either blur (called obfuscation) or remove the text below the campaign. Hit Publish, and grab the embed code or WordPress shortcode. Paste this into your post to enable content locking. Finally, if people leave your site without buying something, you can still create urgency with shopping cart abandonment emails. Marketo suggests you send the first one within a few hours of abandonment, so people still remember what they put in the cart, and might still be interested in buying it. Next, send a reminder that discounts are about to expire, which will make some people act. Finally, offer an additional, time-limited discount, using some of the language we suggested in the early part of this guide. That’s it! Now you know how to create urgency in marketing, using tried and true techniques. Next, check out some ways to improve eCommerce conversion rates and email marketing. Looking for more tips and tricks to boost your conversion rates? Why not start with a total conversion rate audit so you’ll know exactly what to do. And follow us on Facebook and Twitter for more tips and guides.